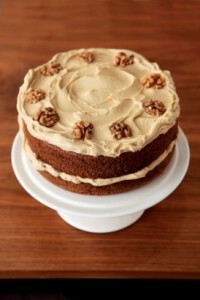 We all enjoy drinking from freshly roasted coffee beans, but have you ever thought about putting them into a cake? Though it may sound a little silly to some people, coffee cakes are renowned all over the world for being some of the tastiest, juicy and simply the most enjoyable cakes around. 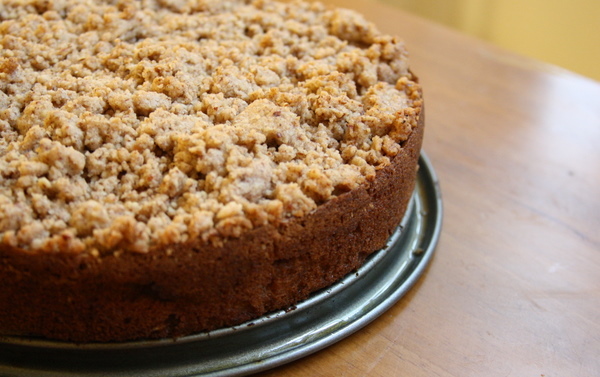 We have selected the most interesting coffee cake recipes from some of the top food blogs. 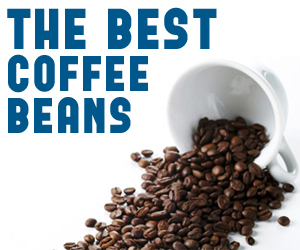 Here are five of the best to enjoy this summer! Beautifully designed by the Queen of the Kitchen, Nigella Lawson, the cake encompasses the best of the world of coffee and nuts in this simply scrumptious layered coffee cake. Utilising both the finest espresso powder and rustic, old fashioned charm, it is a cake intended to sweep you back to your childhood! Let her know what you think by tweeting her @Nigella_Lawson. Check the recipe here. 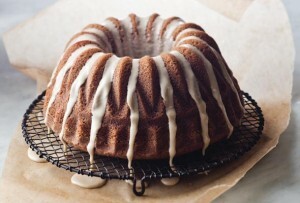 For those who perhaps enjoy cake with a little less bite, then this Buttermilk Cappuccino cake may very well be the cake for you! A cake that is apparently easy to make and first tested out on a work colleague of Lauren Wiesenthal; it is the perfect place to start if you’re new to the game of baking! Let @seriouseats know how you got on! Check the recipe here. A treasured family favourite of Sarabeth Levine, this cake really is one of the incredible gluttonies on our list and is certainly a cake that will not be soon forgotten! 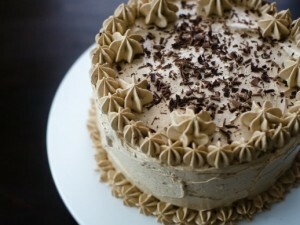 Made with espresso powder from instant coffee, the cake is surprisingly easy to make and is great for parties! @leitesculinaria would love to know how it tasted for you. Check the recipe here. 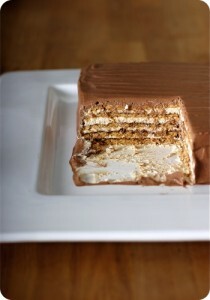 With ecstasies of both coffee and chocolate, this is certainly one of our favourites on the list. A homemade cake recipe written by TaraO’Brady; the cake compromises of much cocoa along with one tablespoon of coffee granules, honey graham crackers, chocolate syrup and vanilla (heaven). Let her know how you got on via twitter @taraobrady. Check the recipe here. The only cake on the list containing fruit, the apple crumb coffee cake as designed by blogger and chef, Cara; this cake is certainly one that is designed to bring the world of fruit and coffee together in this explosion of taste with Cinnamon, lemon juice and of course coffee all within this one delicious cake, you’ll wonder how you didn’t come across it sooner. Let @BGSK know how you got on eating it! Check the recipe here.